This week we are bringing you another high-end stero camera from eYs3d, a single-channel LoRa gateway that has moved up from SparkX to full production, and the new Arduino Uno WiFi. Each of these new products have very specific purposes, so let's take a closer look at each! 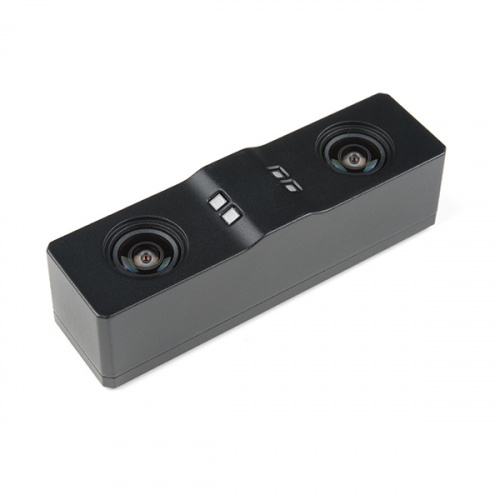 The EX8036 Stereo Camera from eYs3D is a high-end imager controller and patterned IR illuminator, with a global shutter capable of both color and depth-map video modes. Thanks to its dual cameras, this stereo camera is ideally used in applications involving VR/AR, people and thing counting, and obstacle avoidance. The best part about this module is the fact that it has been designed to be as straight forward and easy-to-use as possible for a stereo camera. Simply plug in the included USB 3.0 cable, download the required files and start seeing things through the eyes of your new camera! 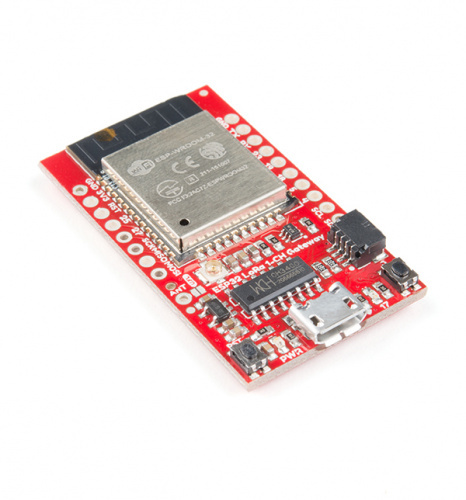 The SparkFun 1-Channel LoRa Gateway is a powerful, three network-capable device, thanks to an on-board ESP32 WROOM module and a RFM95W LoRa modem. The RFM95W handles the 915MHz band, while the ESP32 takes care of Bluetooth and WiFi capabilities. One of the ideal uses is to convert LoRa (Long Range) radio messages into data packets that you can access via the web, but of course the flexibility it offers can be put to many more uses! It's a perfect, low-cost tool for monitoring a dozen or so LoRa devices and relaying their messages to the cloud. Last up this week is the Arduino Uno WiFi R2. Add this board to a device and you'll be able to connect it to a WiFi network using its secure ECC608 crypto chip accelerator. 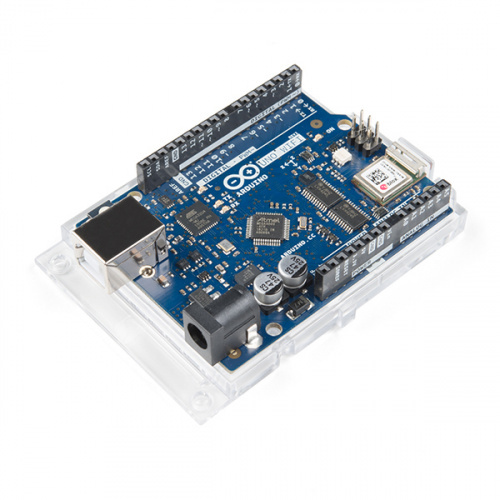 The Arduino Uno WiFi is functionally the same as the Arduino Uno Rev3, but with the addition of WiFi and some other enhancements. It incorporates a brand new 8-bit microprocessor from Microchip and has an onboard IMU (Inertial Measurement Unit). That last bit in the stereo camera video reminded me of DJ "Dr. Jerry" Carroll in his Crazy Eddie commercial days! !